For a composer who has created some of the most eloquent Christmas music, it may come as a surprise to learn that Rutter himself is not a believer, at least in the conventional sense. In that, he allies himself with another great English composer, Ralph Vaughan Williams, who said "I'm agnostic, but I wouldn't be who I am if it weren't for Christianity. It's given me my values, and a strong sense of faith. But I'm a fellow traveler rather than a believer. " But Rutter says that the Anglican Church remains central to his being: In 2002, Rutter's 19 year-old son died in an automobile accident. While Rutter's grief temporarily interrupted his composing, he retained his faith in the gift of life. 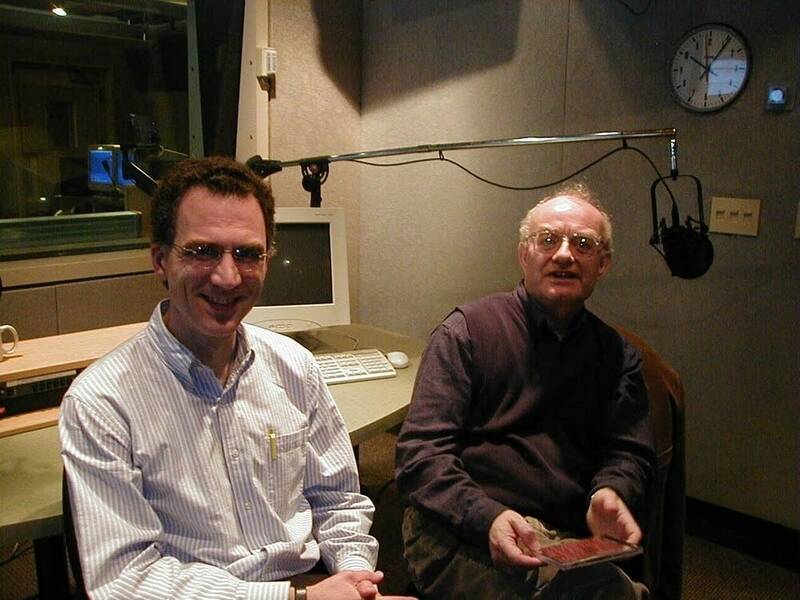 John Birge has been hosting, producing and performing classical music for more than 25 years.